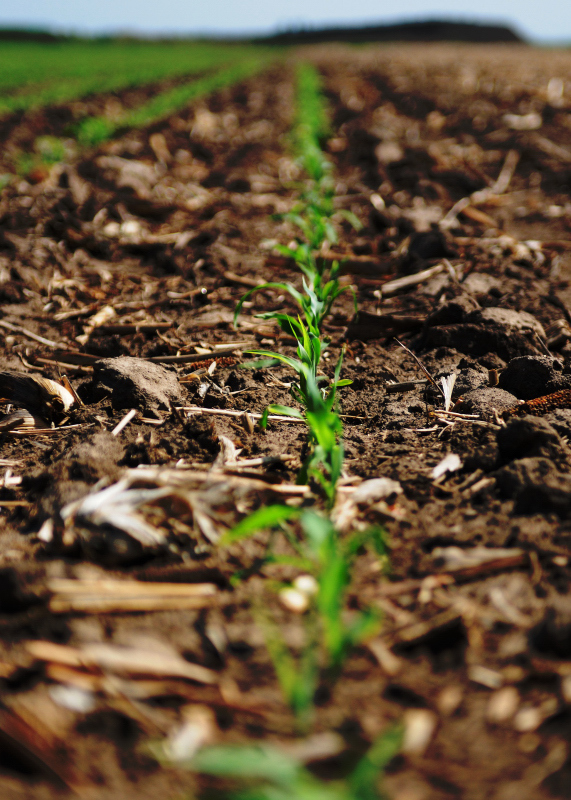 Because of the super warm April, many farmers have planted their corn and are working on the beans. Contrast this to last year, when many of the crops didn't go in until June. We didn't see rows like this so early.